APC Memberships – FREE and open to everyone. 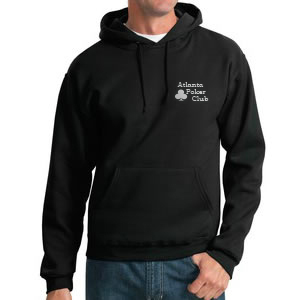 Simply enter your name and email address in the form and check your email. 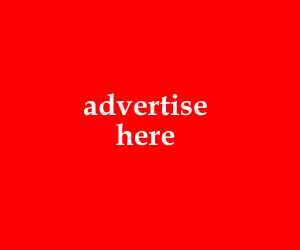 APC VIP Memberships – PAID and open to everyone who has ever scored a point on the APC Leaderboard. Take advantage of all the perks of being an APC VIP! 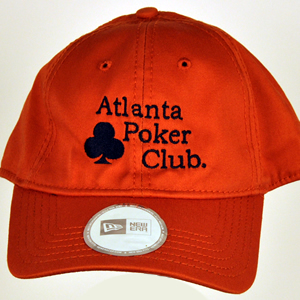 All players are invited to join the Atlanta Poker Club as a member 100% free. 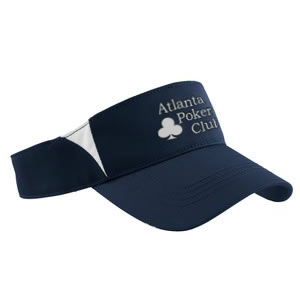 Free membership allows league members to compete for APC League Prizes, play in APC League Events and receive points in the APC leaderboards that qualify you for special tournaments. All players who have scored a point in the lifetime of the APC are invited to become an APC VIP member. VIP Members get access to a host of perks and benefits to themselves and the league and they also receive the exclusive APC VIP Card! 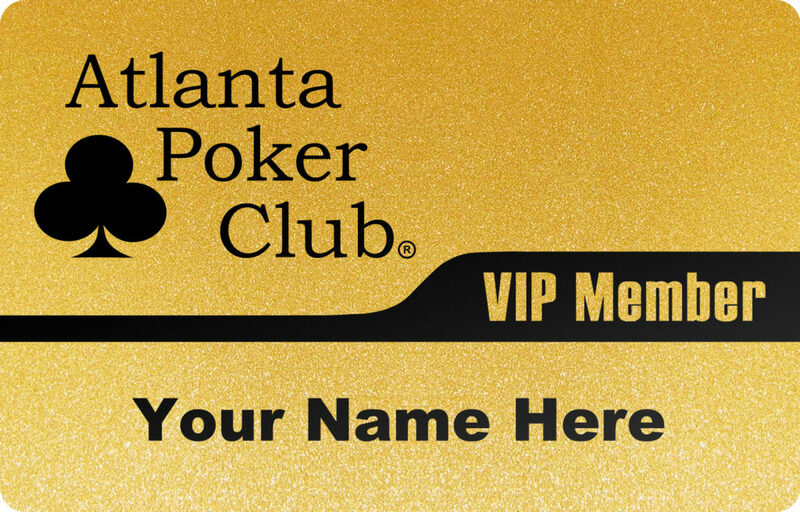 Join the Atlanta Poker Club today, or if you’re already a member, become an APC VIP! © 2019 FullQuality Entertainment, LLC. All Rights Reserved.